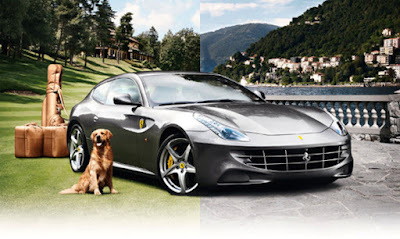 The highlight of Neiman Marcus’ list for this year is a Ferrari. The highlight of Neiman Marcus’ list for this year is a Ferrari. It’s almost the same as the factory FF, though the Neiman Marcus version features a unique color called ‘Grigio Caldo’, and it comes with a custom interior with matching luggage as well. Only 10 samples will be built so better hurry if you want to get yourself this special version. $395,000.